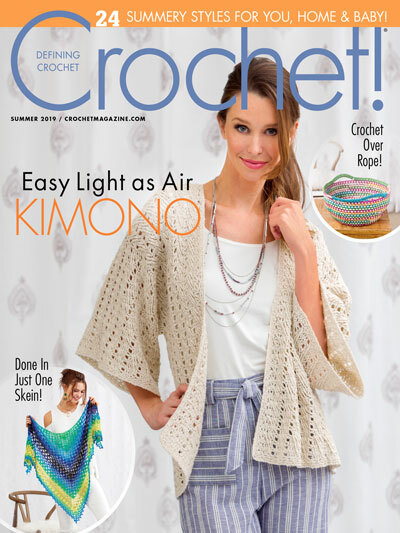 This is a crochet review for the Squish Cowl, a free crochet pattern from Moogly Blog. 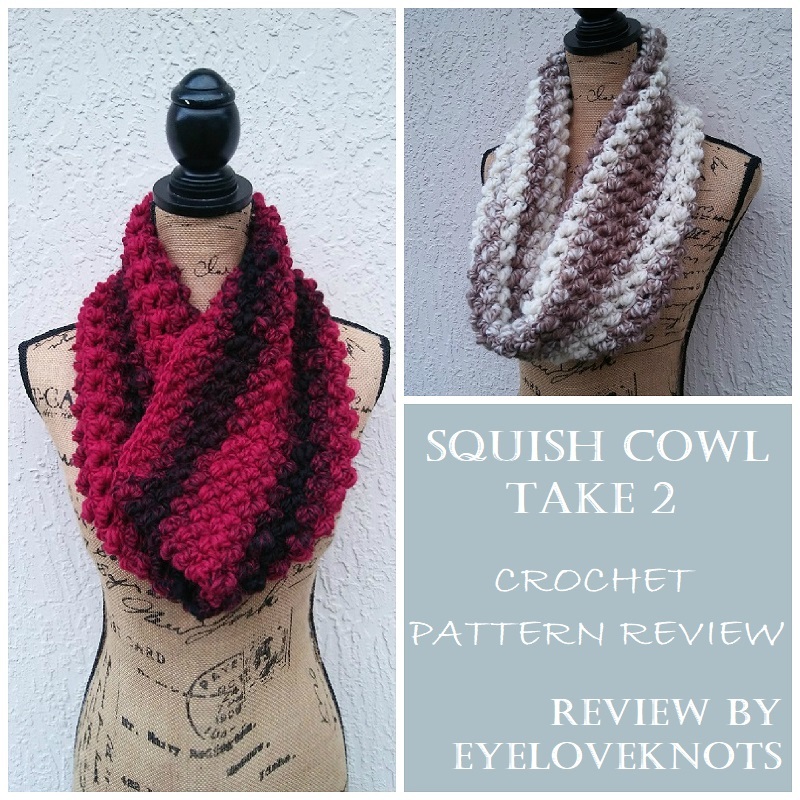 Two and a half years ago, I shared my first Squish Cowl with Crochet Pattern Review. 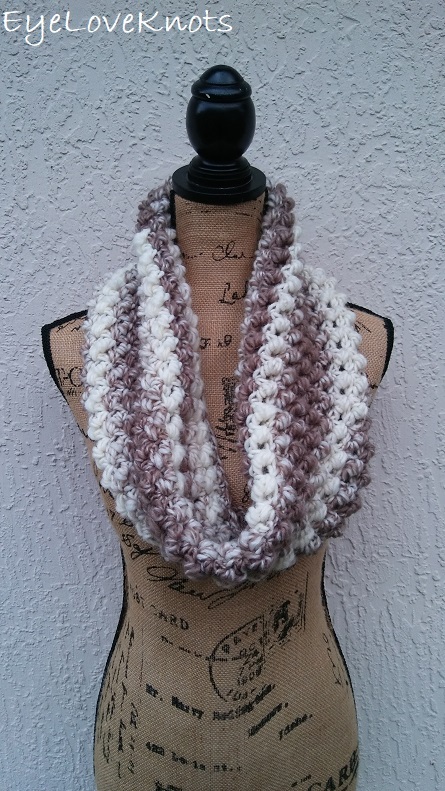 My mom saw that cowl worked up in the Charcoal and Taupe colorway of the Scarfie Yarn, and she loved it! She immediately asked if she could have it for a co-worker for Christmas, and so it was rehomed to her friend Barbie. Barbie reached out to me I almost a year after, and requested one for her niece. I don’t quite remember the specific request, but it had something to do with matching eye color or hair color, and that is why I picked these two colorways you see. 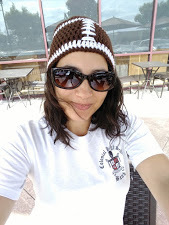 Before I even bought the yarn, Barbie had decided on the red and black one (Cranberry and Black), so I got that one, but I thought the brown and cream one (Cream Taupe) colorway was really pretty and fitting. 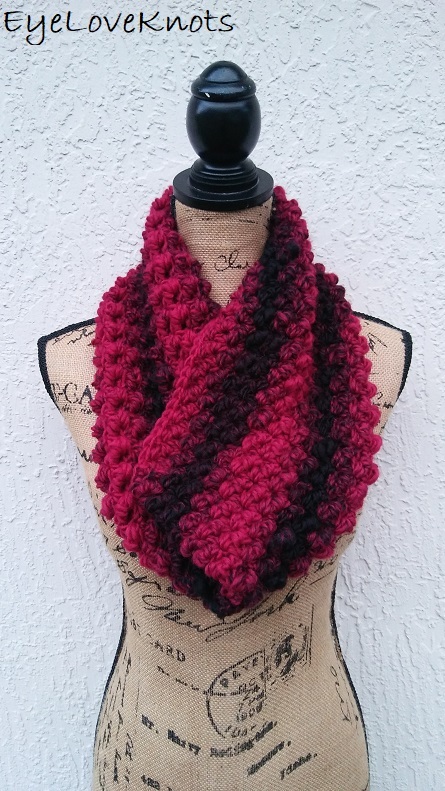 I bought both skeins, worked up both cowls, then sent her pictures, and asked which she liked more. In the end, she went with the Cream Taupe one, and it was well received. My only complaint, and not about the pattern at all because I LOVE THIS PATTERN! 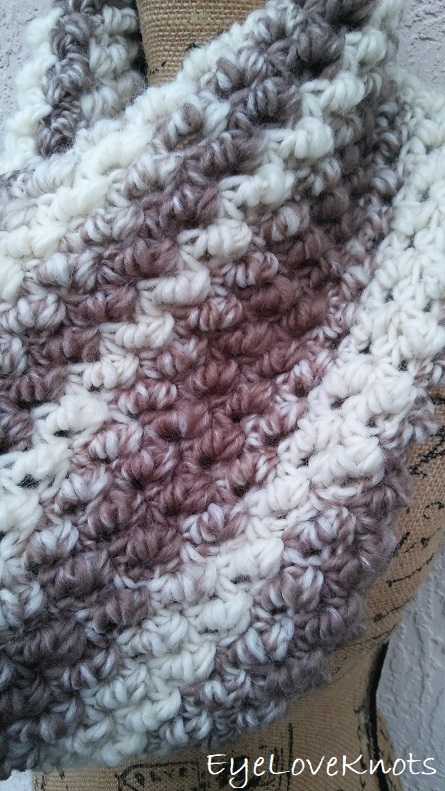 The thickness of the yarn is not the same throughout. 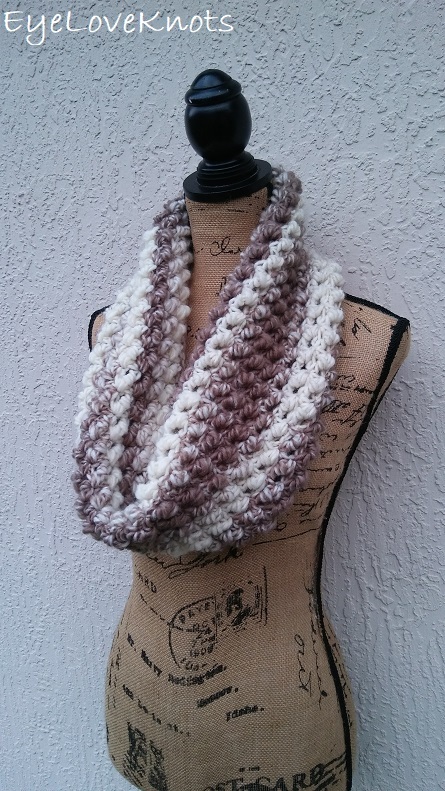 The original Charcoal and Taupe I used, and the Cream Taupe were the same, and produced a full, soft, opulent cowl, but the Cranberry and Black one was significantly thinner, and produced a smaller cowl. While the cowl was still nice, it was not as full as the others, and the fit was off because of it. 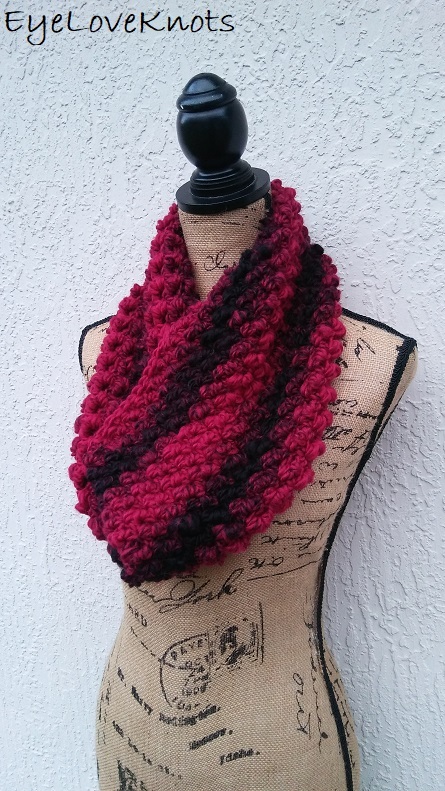 I have only worked with the Scarfie Yarn for these three cowls, so I am not sure how the thicknesses vary as a whole, but in this experience, I am glad I did not receive the thinner yarn when I originally set out to make my first Squish Cowl because it could have made me feel differently about the finished product. 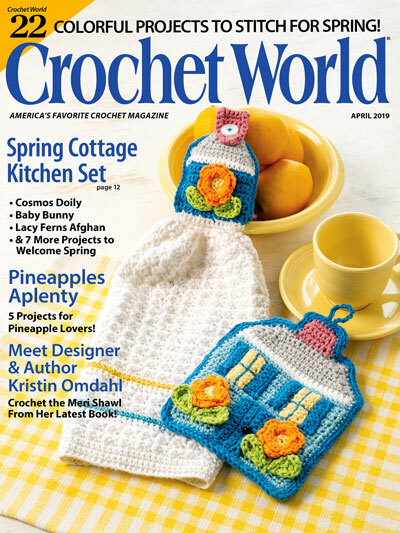 Hop on over to my Squish Cowl – Crochet Pattern Review for my full review including measurements, time required, pattern notes, and of course, the link to the free crochet pattern!